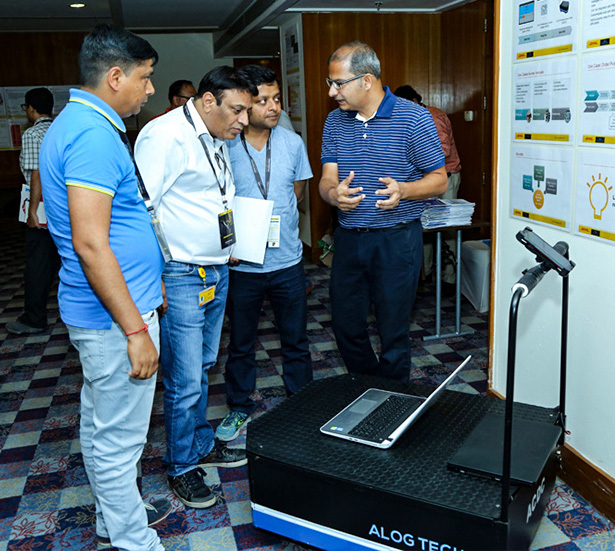 DHL DSC India Kickoff 2019 - NeoNiche Integrated Solutions Pvt. 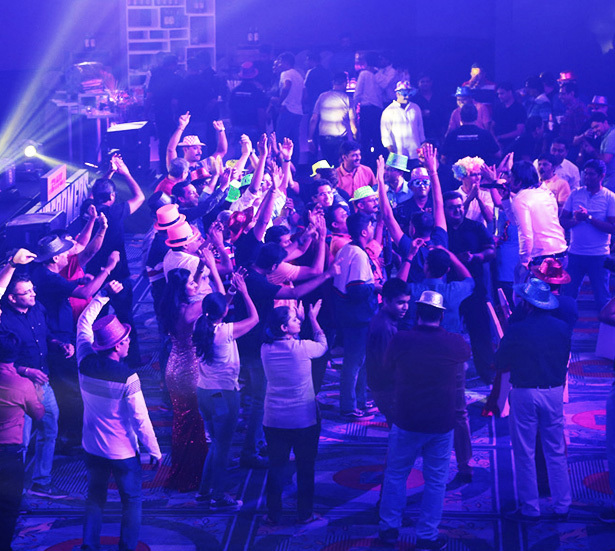 Ltd.
Hosting their annual offsite in a new location each year, DHL enlisted NeoNiche to help cater to over 150 internal employees. 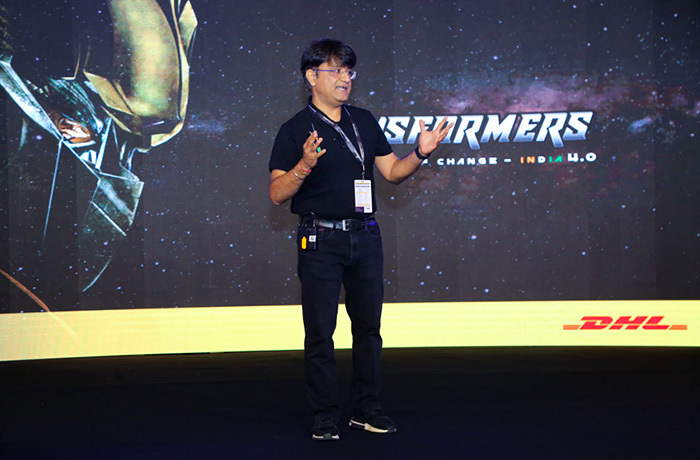 After finalizing the location, we quickly set to work on building a theme for the three-day event which eventually unfolded to be ‘Transformers: Leaders of Change’. Meticulous planning and co-ordination was required even before the start of the event. Starting with travel plans and logistics of all the employees, we set up an online portal for delegates to select their ideal travel schedule. We consolidated the arrivals and departures of all the employees to ensure transfers to and from the hotel were seamless. When the attendees first arrived at the venue, they were greeted in traditional fashion with ‘Aarti and Teeka’ before checking in to the hotel. On reaching their allocated rooms, they found their individual delegate kits including customized DHL T-shirts, welcome letters and goodie boxes. 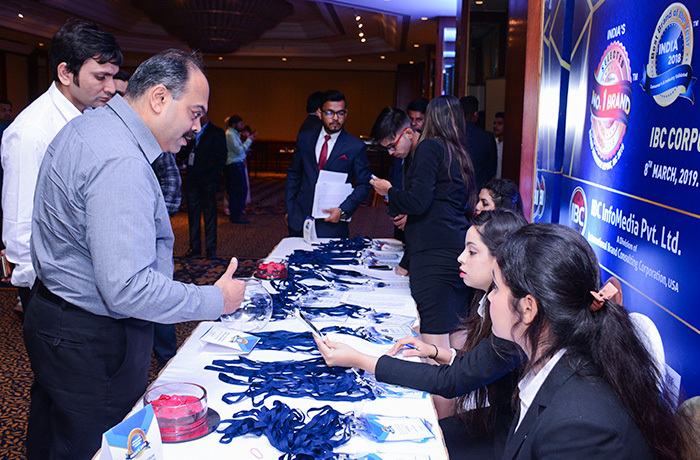 On the first day, a workshop was organized centered on business development in India. 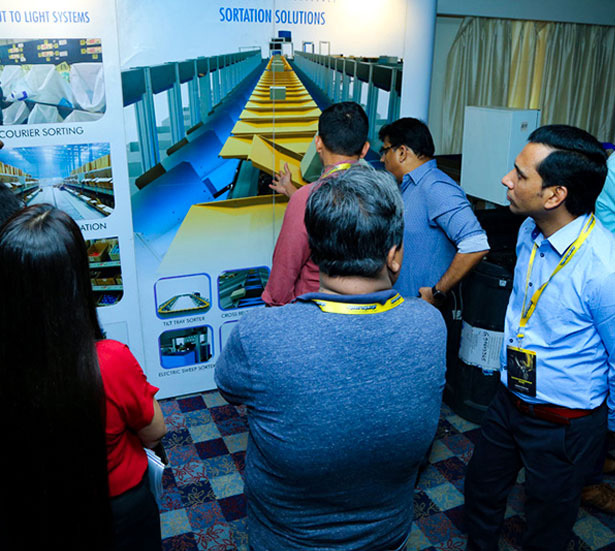 Employees were strategically divided into three teams to discuss topics on Innovation and Development, Successful Start-ups and Generating Customer Delight. Following the workshop, the delegates in traditional attire were treated to a Dhaba-themed Gala Dinner with traditional dishes and local delicacies. 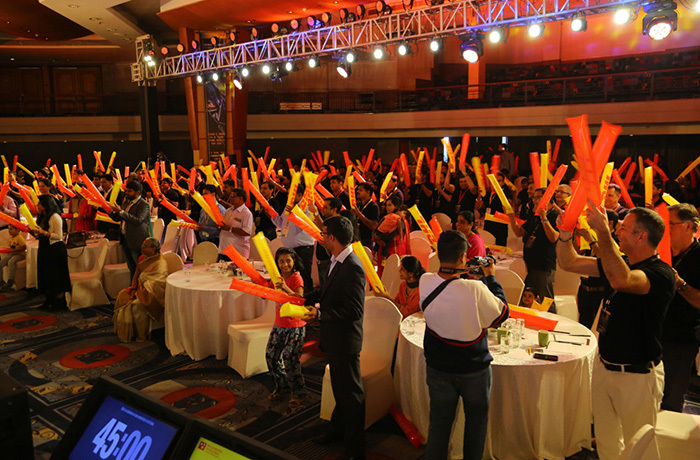 The main conference began on the second day where team building activities stole the show. Attendees were split into groups to compete to build a bicycle from scratch. Teams competed against each other in innovative puzzles and challenges to earn crucial components of the bike. An awards ceremony was also organized to felicitate the highest performing employees for 2018. 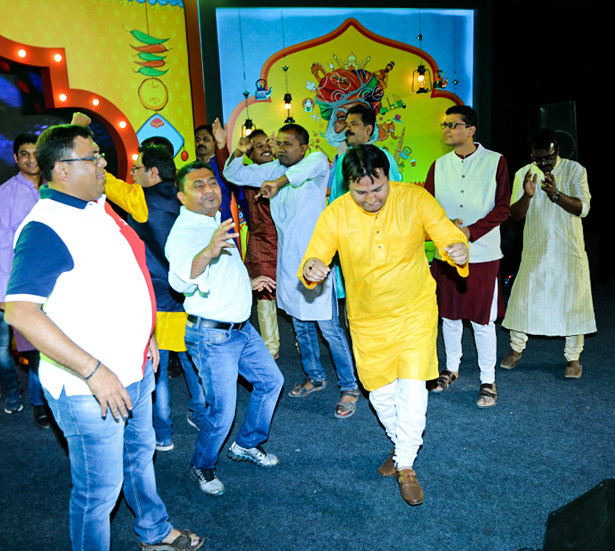 A Bollywood-themed dinner served as the finale of the second day. The final day was demarcated for a sightseeing tour of Hyderabad where attendees could relax and visit some local attractions before ending the event in the afternoon. 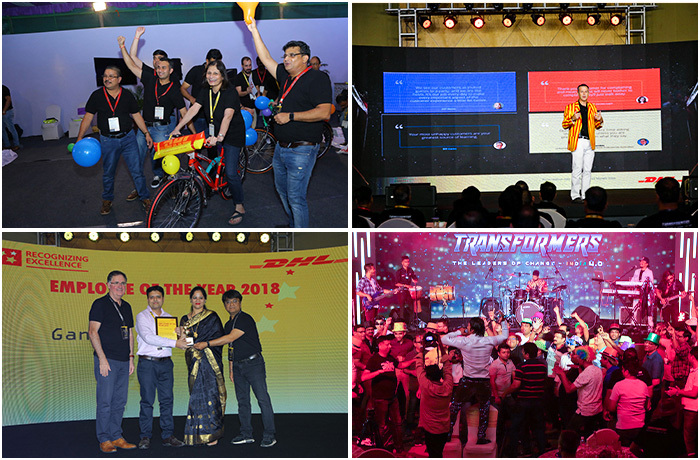 Overall, all 150+ attendees had an extraordinary experience which led DHL to call the NeoNiche team on stage to appreciate and commend us on our creative designs, attention to detail and overall organization skills to deliver an outstanding event. 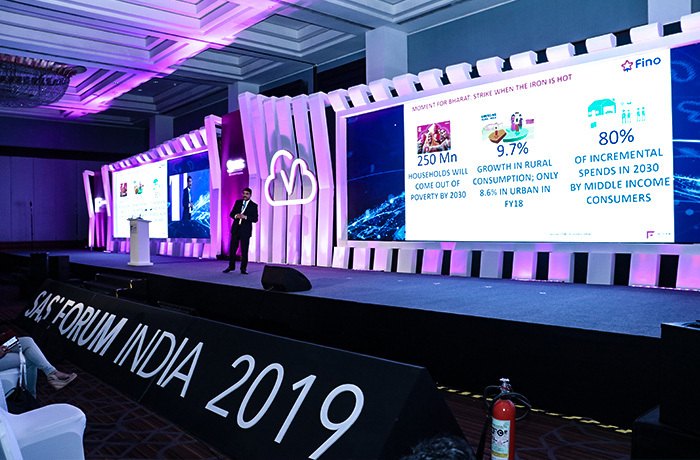 Hey Buddy!, I found this information for you: "DHL DSC India Kickoff 2019". 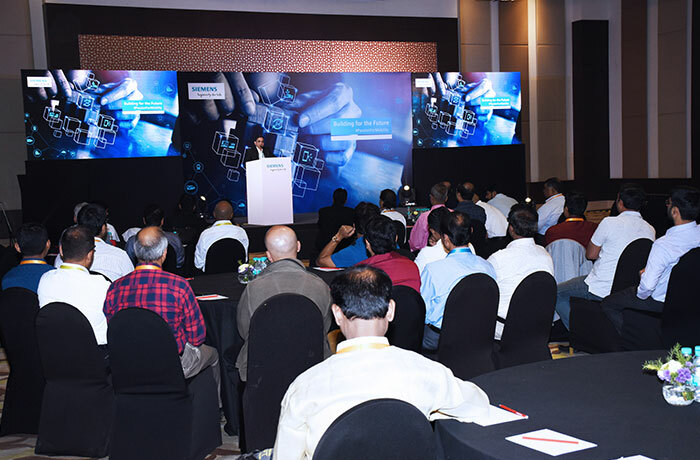 Here is the website link: https://neoniche.com/dhl-dsc-india-kickoff-2019/. Thank you.